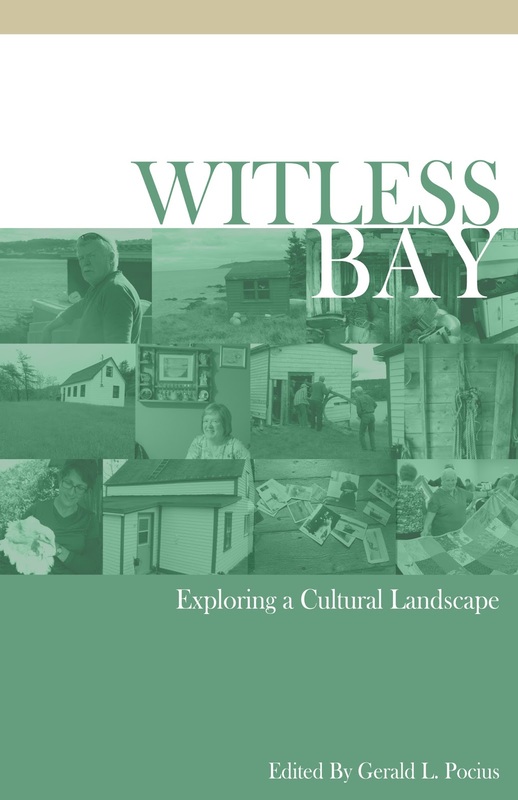 The Department of Folklore will launch its latest publication, Witless Bay: Exploring A Cultural Landscape, on Thursday, September 10th, in ED4036, at 12 noon. This booklet is the result of the 2014 Department Field School. Graduate students and visiting faculty spent three weeks last September 2014 living in Witless Bay, documenting local traditions. Essays cover the history of Witless Bay, as well as some of the most important houses, barns, and fish stages/stores in the community. Join us for coffee/tea and snacks.